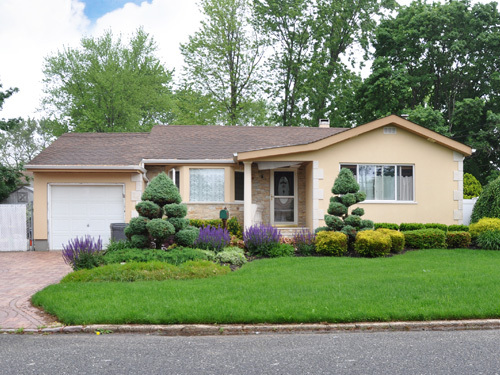 Improve the curb appeal. 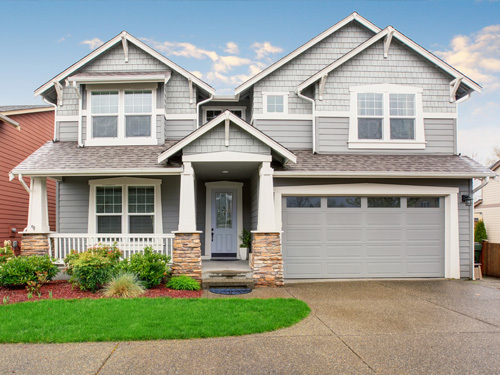 Clean your siding, concrete, and deck. 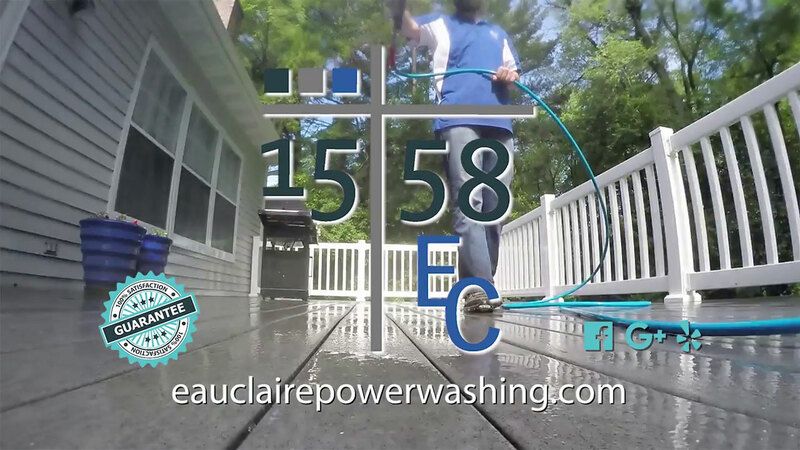 Our array of power washing services has created thousands of satisfied home and business owners throughout the Chippewa Valley. Pricing for cleaning vinyl, aluminum, and steel siding is below. 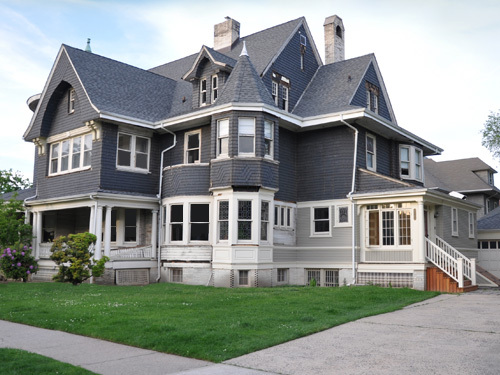 Free estimates are also available for log, brick, and stucco homes. Keeps your home free of mold and mildew longer than pressure washing by eliminating all the spores. First, a special mix of cleaning agents and surfactants is applied to your home. The biodegradable soap is strong enough to clean your siding, but gentle enough to do no harm to your plants. After allowing the proper dwell time for the solution to work, high volume and low pressure water is used to rinse your home. 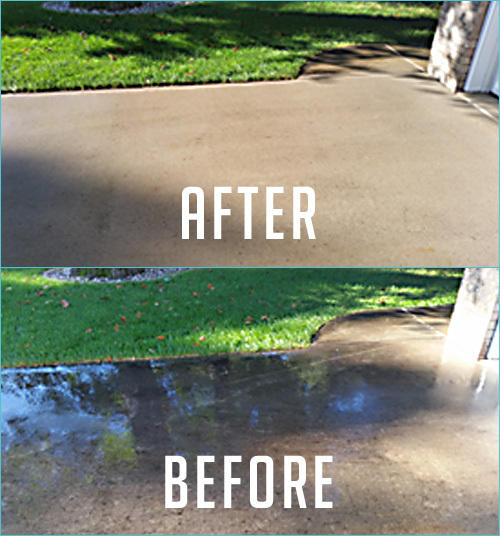 Remove dirt, oil, grease, graffiti, and stains from your concrete with our hot water high pressure washing services. Let us properly prep your deck so you can refinish it right. Apply a wood deck cleaner and use a low pressure wash to remove dirt, algae, etc. "We hired 15:58 EC to pressure wash the dome at Wagner's. Very professional and fast! They even helped us out on short notice and worked around our busy times to not interfere with our customer's experience. 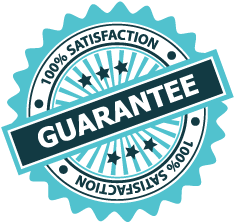 We will definitely use them again!" " The true mark of a leader is one who knows how to serve, and I see that servant's heart and attitude in every aspect of the way Rick runs his company. 15:58 EC is a company that truly appreciates earning your dollar... and is worth every cent of it! "